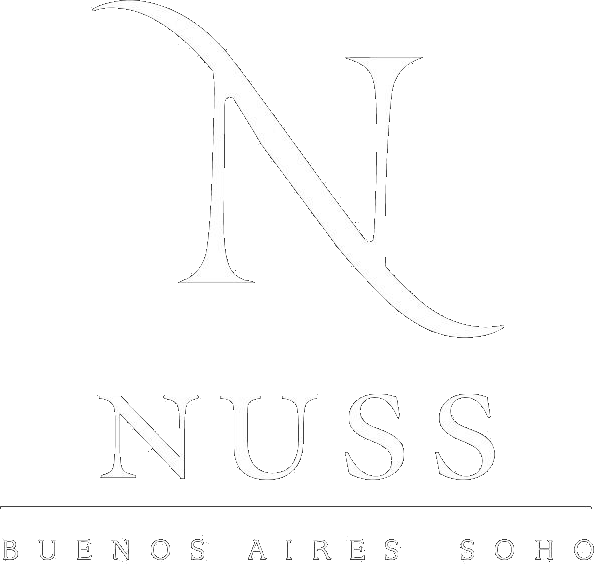 Nuss Buenos Aires Soho opened its doors 9 years ago in the heart of Palermo Soho, in one of the most emblematic corners of this area, El Salvador and Borges. An old Spanish style convent over 100 years old, remodeled to become an exquisite lodging option in Buenos Aires; today it offers 22 spacious and bright rooms, equipment room and sauna. Our meeting room for 40 people has a better projector, screen and flipchart. Also, a large terrace with splash pool for coffee breaks or cocktails. We work in Nuss 22 employees with great experience in luxury hotels in Buenos Aires, our main objective being personalized attention.